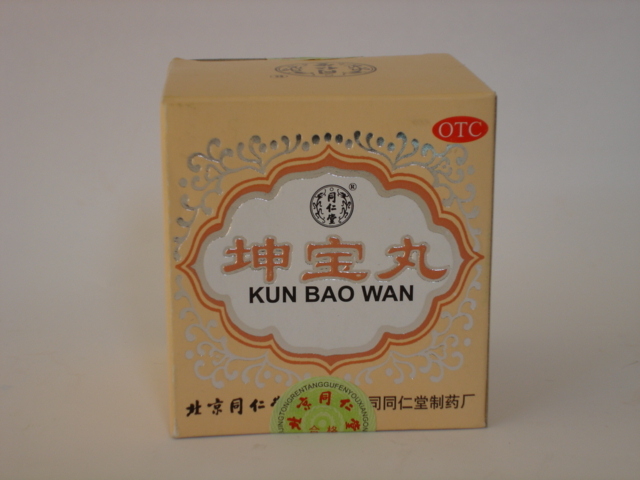 Huatuo Zaizao Wan activates blood circulation to remove blood stasis, promoting the flow of qi to relieve pain, removes phlegm, improves the immunologic function of the body. 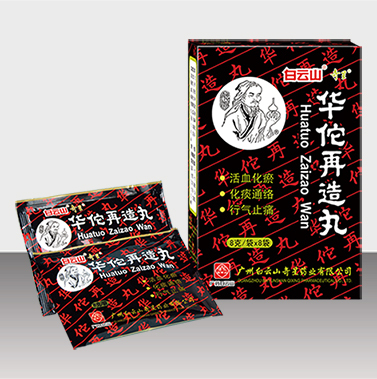 New pack contains 8 sachets, 1 sachets contains 8g. 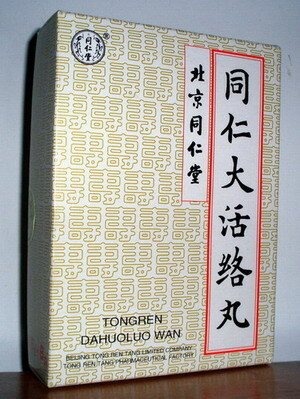 Huatuo Zaizao Wan Dosage: 8 g (about 45-50 pills) each time orally and twice or 3 times daily.